Media executive and award-winning writer Amy DuBois Barnett has been named executive vice president of Digital at Entertainment Studios Inc. as well as the chief content officer of the company’s digital media platform theGrio. 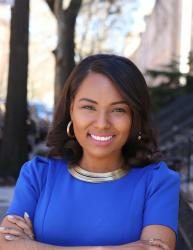 DuBois Barnett, who was a featured speaker at the BLACK ENTERPRISE 2016 Women of Power Summit, has held senior positions at a number of leading publications. Most recently, she helped lead the development and launch of ESPN’s off-shoot The Undefeated, which premiered in 2014. 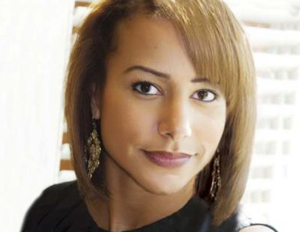 Prior to ESPN, DuBois Barnett was editor-in-chief of Ebony, where she helped restructure the iconic lifestyle magazine and revamped its website. DuBois Barnett also served as the deputy editor-in-chief of Harper’s Bazaar, where she was responsible for overseeing both print and digital editorial teams and helped re-launch the brand’s digital platform. At the beginning of her career, she was editor-in-chief of the now-defunct Honey magazine. During her stint, she landed one of the last interviews with Aaliyah before the singer’s untimely death in 2001. From there, she went on to become the managing editor of Teen People. Bryon Allen, the founder and CEO of Entertainment Studios, which acquired theGrio in June 2016, praised DuBois Barnett and alluded that the company plans to continue to expand. 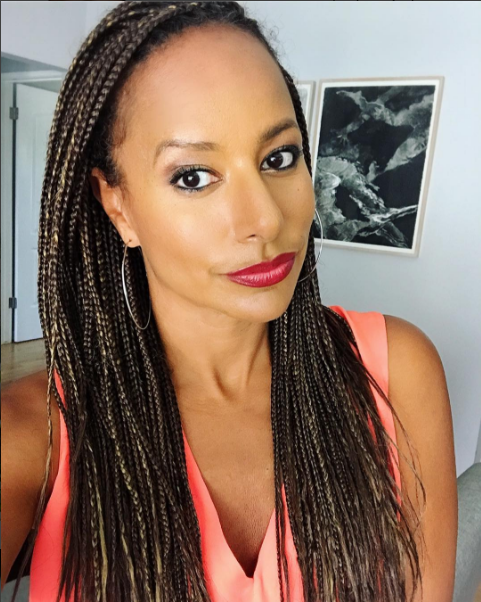 DuBois Barnett, who will report to the Entertainment Studios headquarters in Los Angeles, said she is excited about her new role and helping theGrio expand its reach through digital video production. DuBois Barnett is also the author of the NAACP Image Award-nominated advice book, Get Yours: How to Have Everything You Ever Dreamed of and More.